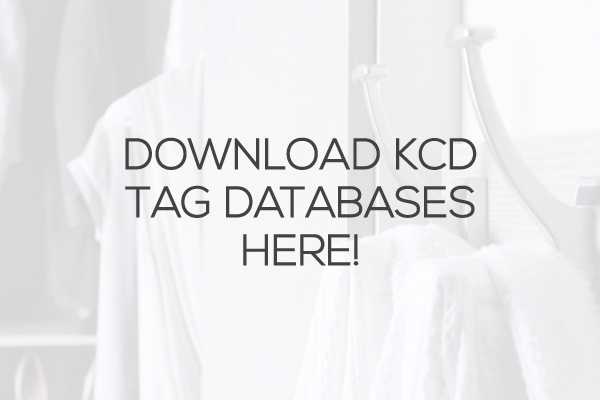 The new KCD database from TAG Hardware is now available for download! The complete database of TAG’s products provides the closet shop and designer with a full storage solution, made up of colour coordinated accessories. 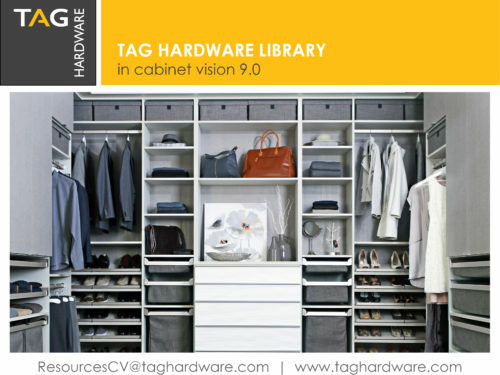 It includes all three TAG Hardware libraries: Closet Accessories, ENGAGE Collection, and Track Wall System. CLICK HERE to download the TAG Databases. 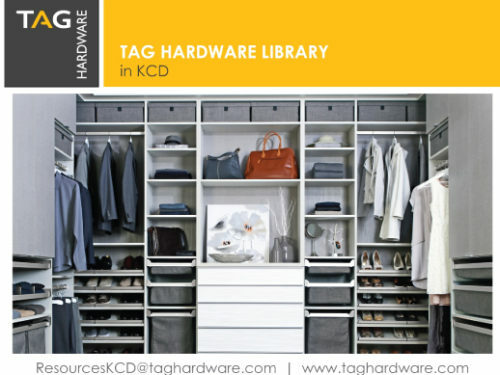 The TAG libraries were created with drag-and-drop functionality in mind to make accessories easy to design with and tailor to the homeowners storage needs. Customizing the overall look of the closet is also simple, with the option to quickly select the finishes and fabric colours. 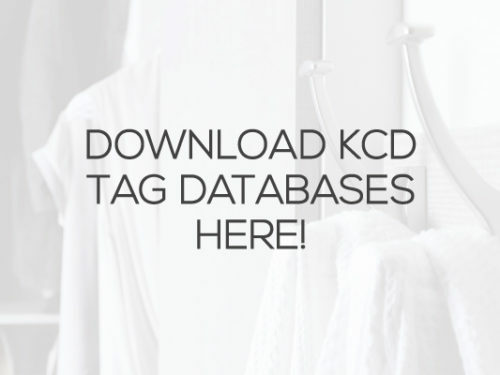 Check out the below video introducing the TAG Accessories into KCD. Browse through our wide range of Closet and Garage accessories HERE and if you have any questions or concerns, please contact us at ResourcesKCD@taghardware.com.